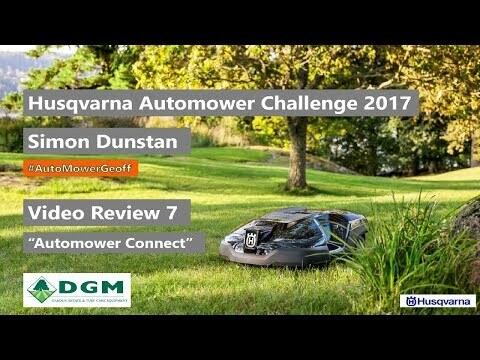 Review of the various settings, functionality and the Automower Connect App. 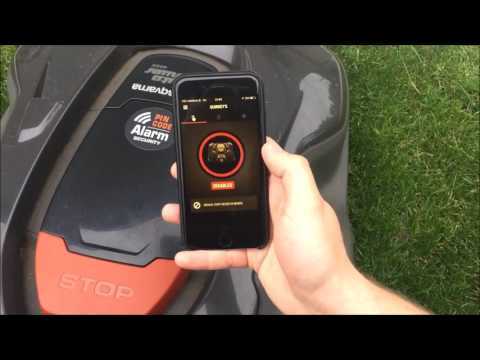 The settings are very easy to use and the App is by far the best home automation App that I've used to date. 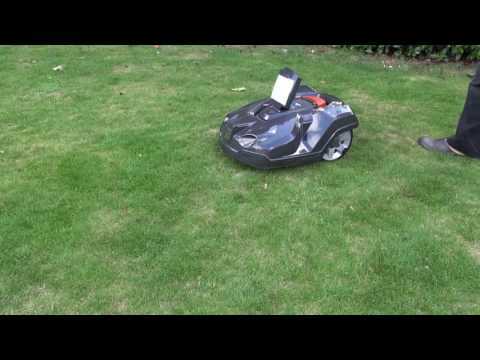 Very responsive, no glitches and carries out each command instantly. I'd give it a 10 out of 10! 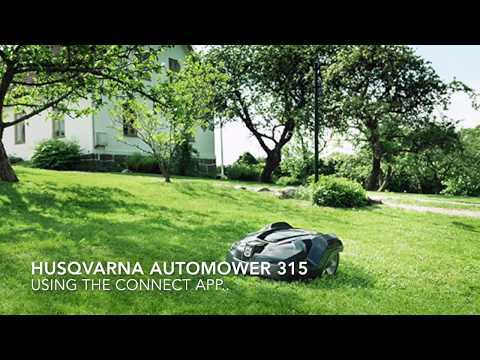 Husqvarna Automower Connect Module , stay in touch with your mower from this easy to use mobile app. 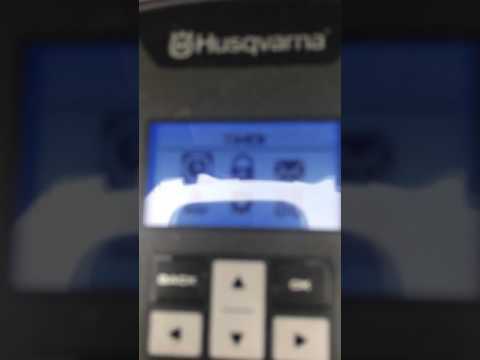 In this video, we look at using the Connect App on an Apple iPhone and see what settings can be set as well as looking at some of the common status screens seen through the App. 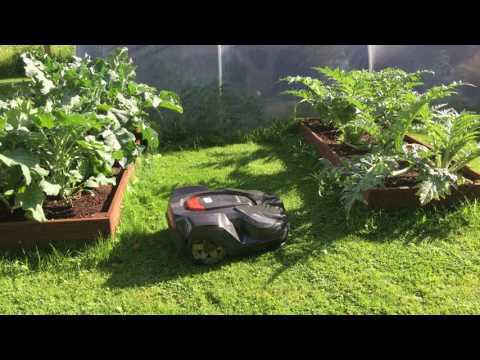 The Connect Module and App has provided me with a much greater visibility of the Automower and helped me change settings on the fly without being in the locality of the Automower.